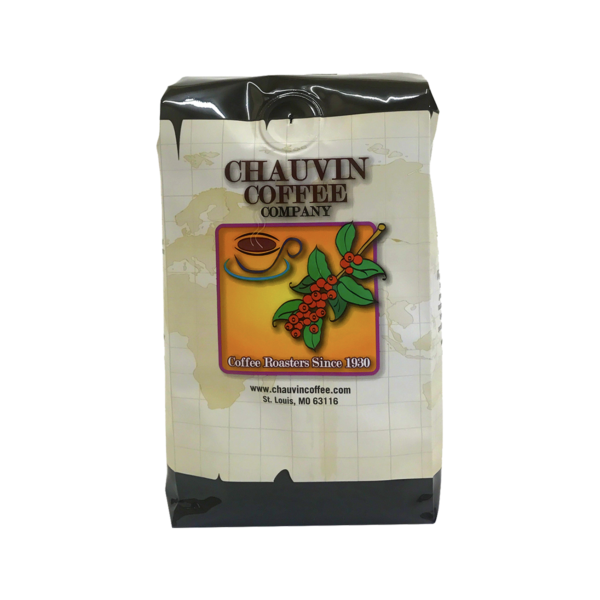 A washed, (wet-processed), coffee, often considered the best of the Ethiopian coffees. Yrgacheffe has a distinct citrus flavor that you taste immediately on the first sip. 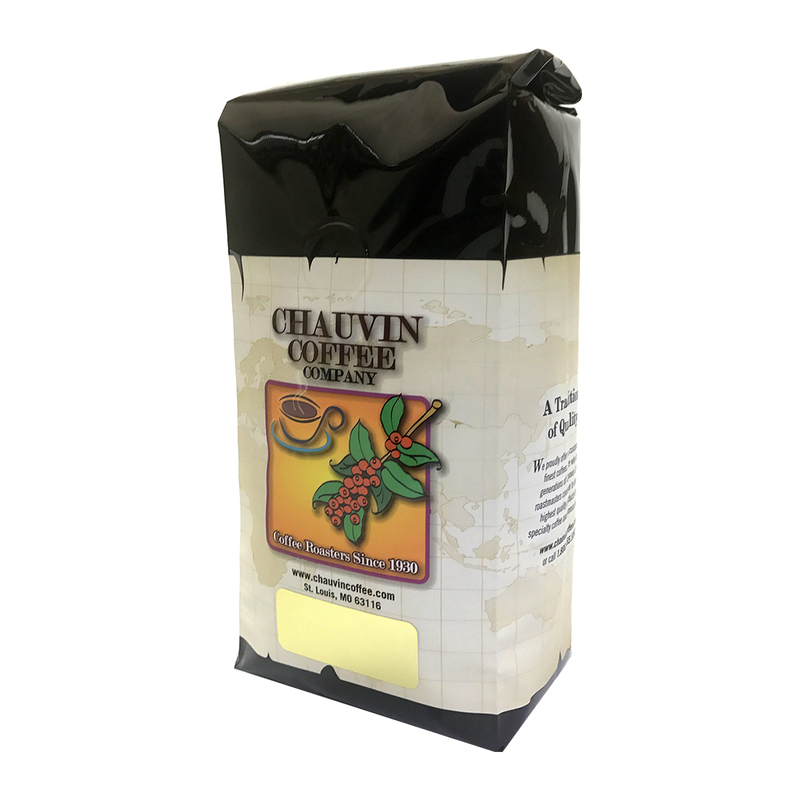 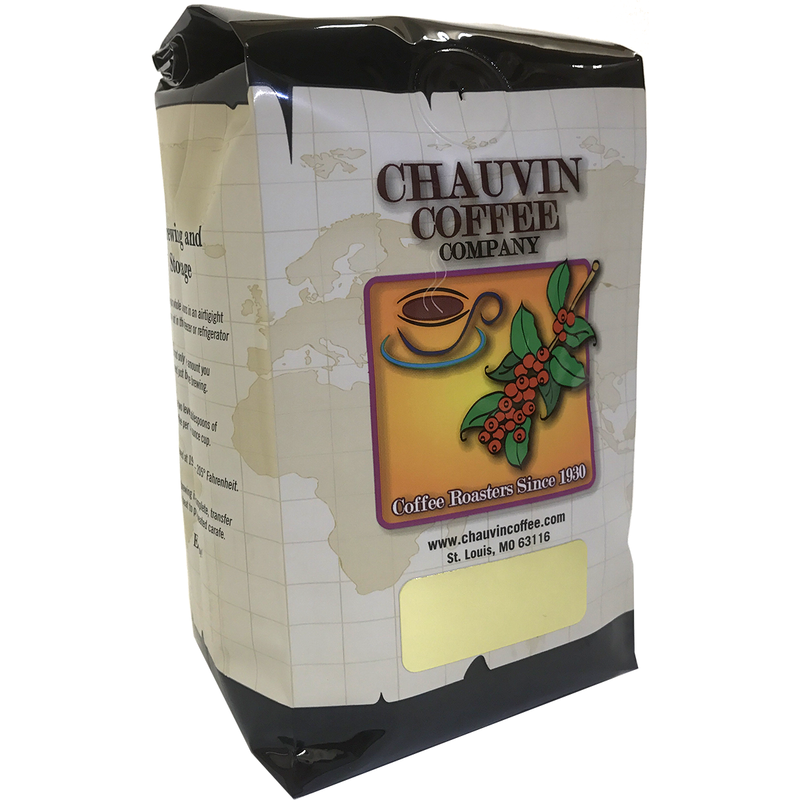 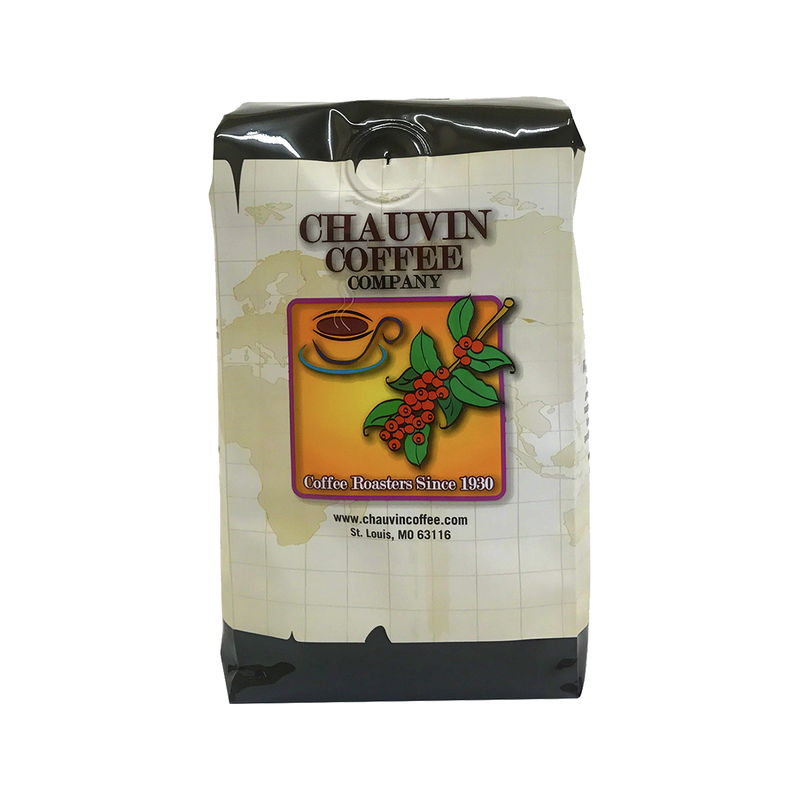 It is a clean, bright coffee that remains one of our favorites year after year.